HSMAI is pleased to present here videos from select sessions at our 2017 Revenue Optimization Conference (ROC) in Toronto, Ontario, Canada. 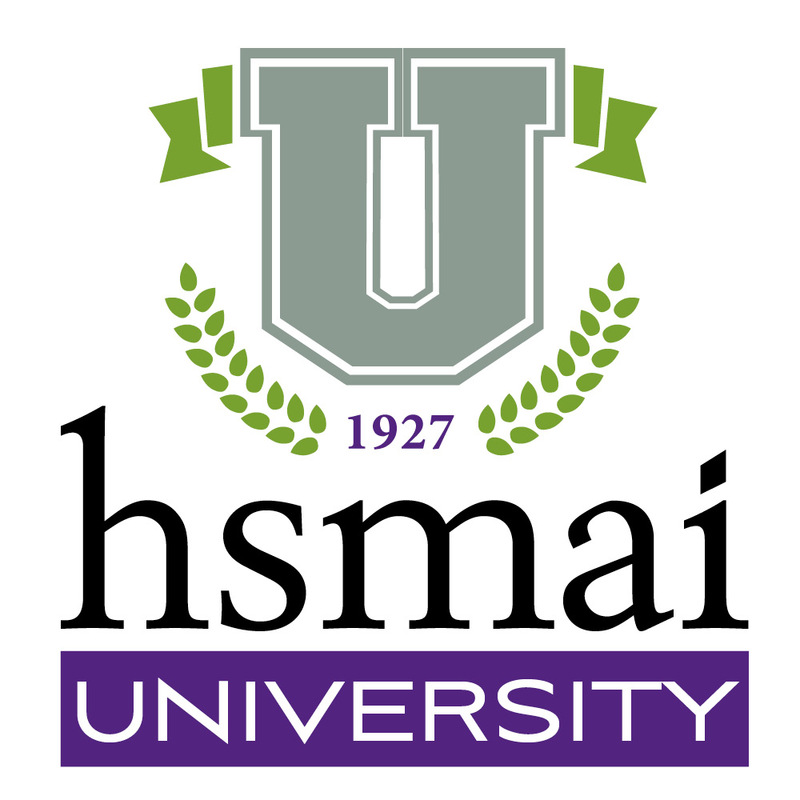 These videos are available for viewing free for HSMAI members and $59 for non-members. This series is sponsored by STR and Hotel News Now.